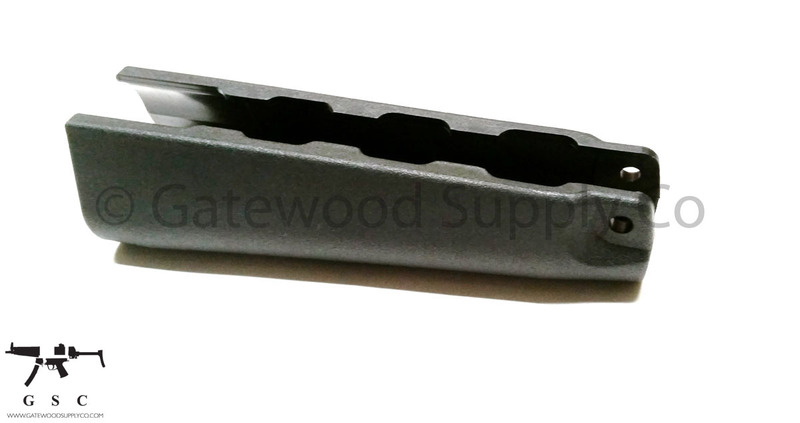 This listing is for a US made Heckler & Koch HK53 / HK51 length black handguard by Beltfed Precision Products (BPP). 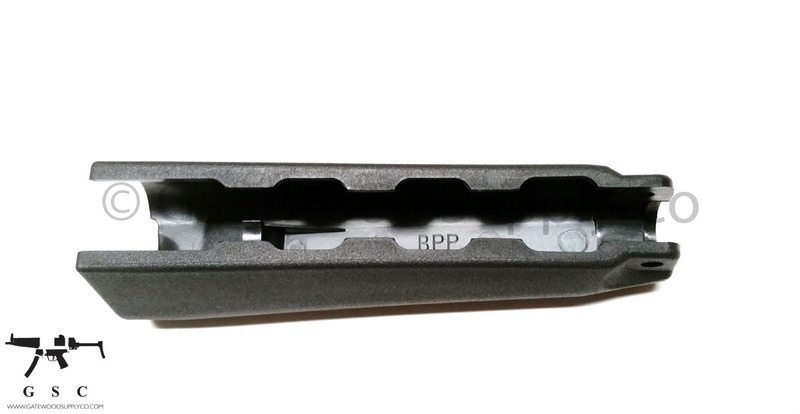 This is the correct length handguard to not leave a gap between the magwell and counts as a 922r compliance part. 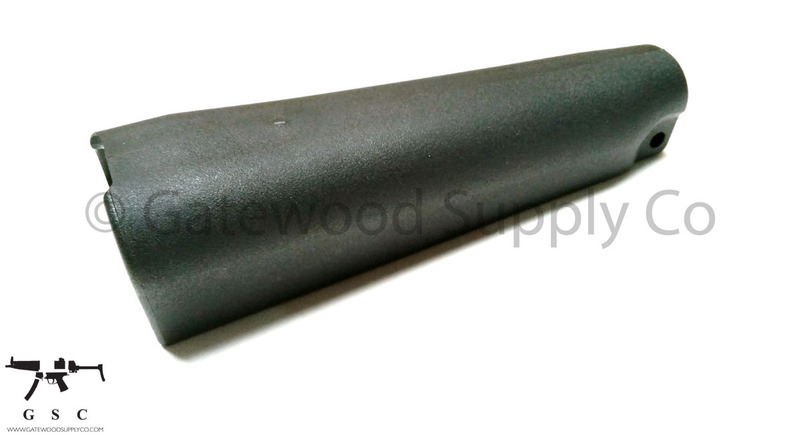 This is a fantastic US made unit that matches the texture of factory H&K handguards.